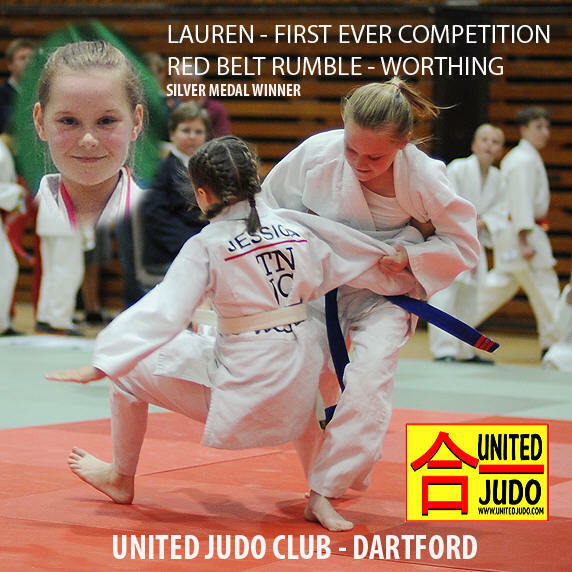 WELCOME TO OUR DARTFORD JUDO CLUB. 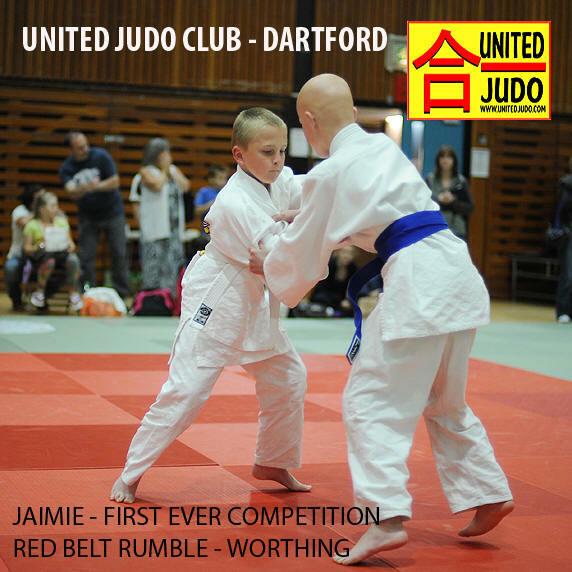 History of our Dartford Judo Club. Britannia Judo was a small recreational club. Our coaches discussed whether we could take this club further. After meetings and a restructure program, we started work. 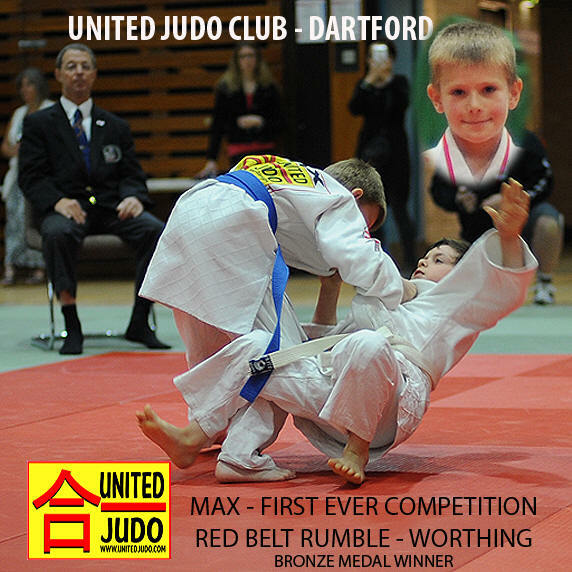 We have now had a name change to 'United Judo' and are going from strength to strength. This picture shows the very first time we laid our borrowed tatami. We would like it known, although our Head Coach, Dave Quinn was once the Head Coach at Dartford Judo Club, we are in no way associated with it in any way shape or form. Our Club is run by Local Dartford Residents. Our intentions are for all our players to enjoy their judo in a friendly and safe environment. JUNIORS FROM 6.30pm until 8pm. Seniors 8pm till 9pm GROUND WORK ONLY. FIRST TWO WEEKS FREE AND WE LEND YOU A JUDO SUIT.